Julian Scanlan, a.k.a. 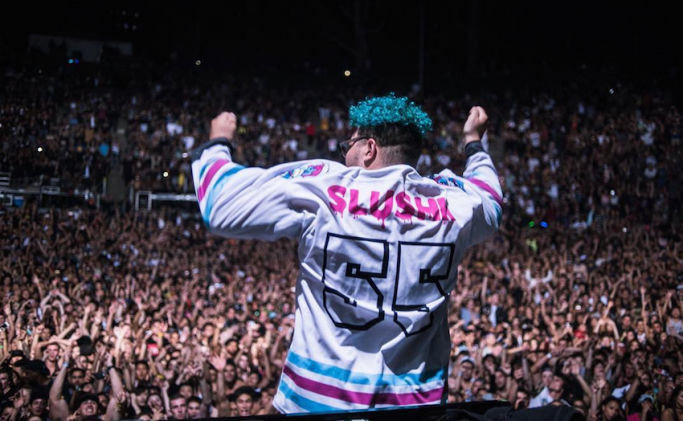 Slushii, is an American electronic dance music producer, vocalist and DJ based in Los Angeles. He is best known for working with artists managed by Moe Shalizi, and for gaining support from notable musician and OWSLA-record label founder Skrillex. Slushii’s music blends dubstep drops, trap drums, and trance synth to create a unique amalgam of cutting edge EDM. 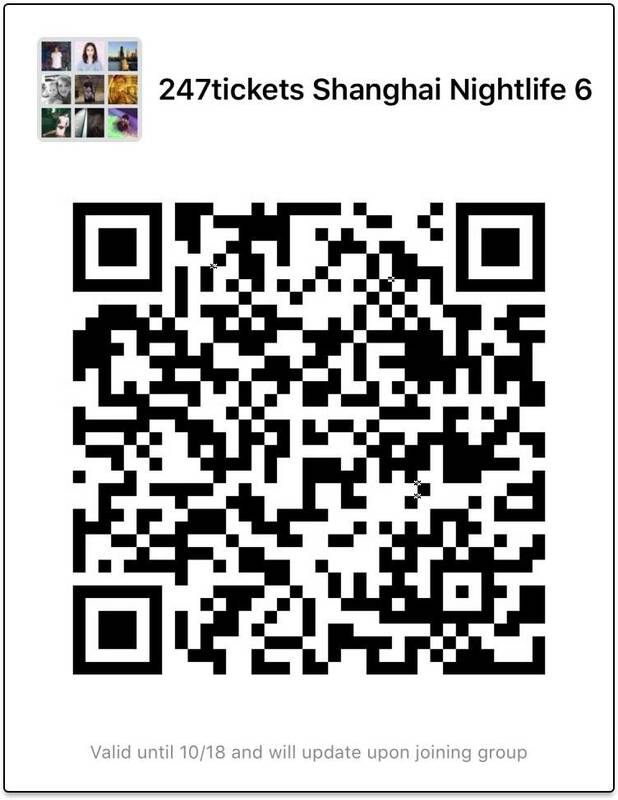 He’s also collaborated with other big name DJ's like Marshmello - start with their track “Twinbow” and, when you love it, check out his many others featuring DJs like Ookay and Jauz.